If you have a house full of smart devices from manufacturers such as Wink, Nest, SmartThings, Hue, and Insteon, you may be interested to know that Microsoft has rolled out a new update to Windows 10 on PCs and smartphones which now allows its personal voice assistant Cortana to speak to smart hardware. 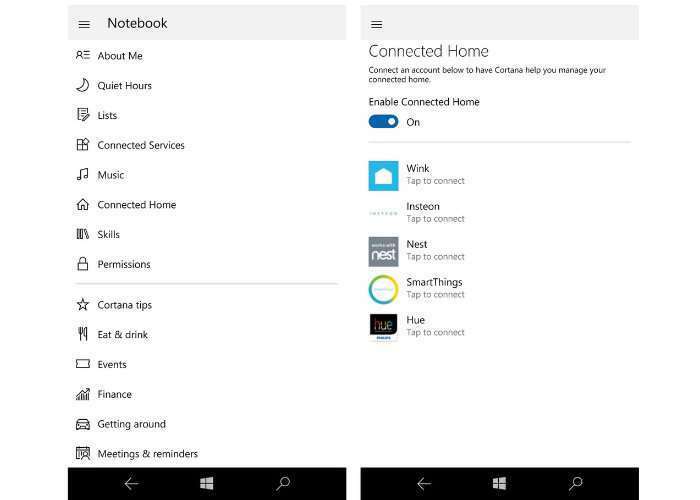 The update has added a new Connected Home tab in Cortana for Windows 10 allowing users to connect to their already installed smart devices enabling Cortana with the ability to control your lighting, heating and more. Last week the new Harman Kardon’s Cortana powered Invoke speaker was discovered to be launching soon priced at $200 and providing a similar feature set to those available from competitors such as Amazon Echo, Google Home and Apple’s Siri speaker. 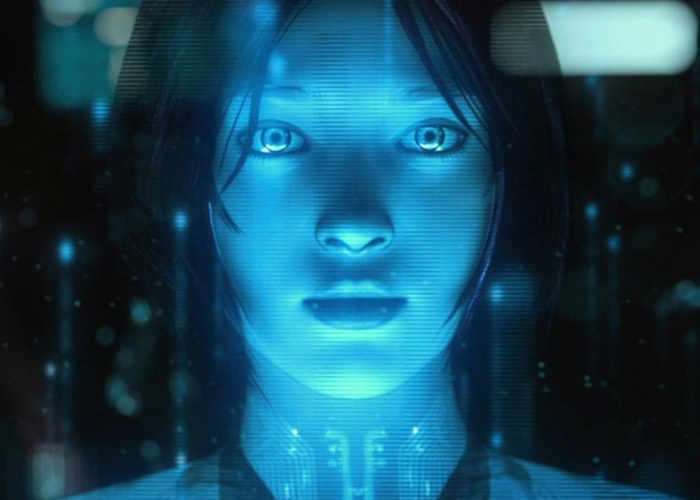 Currently, the new Windows 10 Cortana feature only works with five services, Wink, Insteon, Nest, SmartThings, and Hue, but you can expect Microsoft around more in the coming weeks and months to expand the supported range of hardware available to link to Cortana. As well as adding the ability to connect to smart devices, Microsoft has also added the support on Windows Mobile devices, for those of you that are still using them, which is a nice gesture from Microsoft.